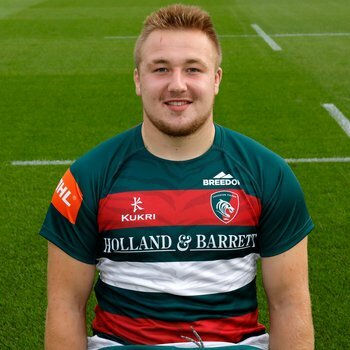 There were mixed fortunes for two of Leicester Tigers’ young stars in the final round of the U20s Six Nations. 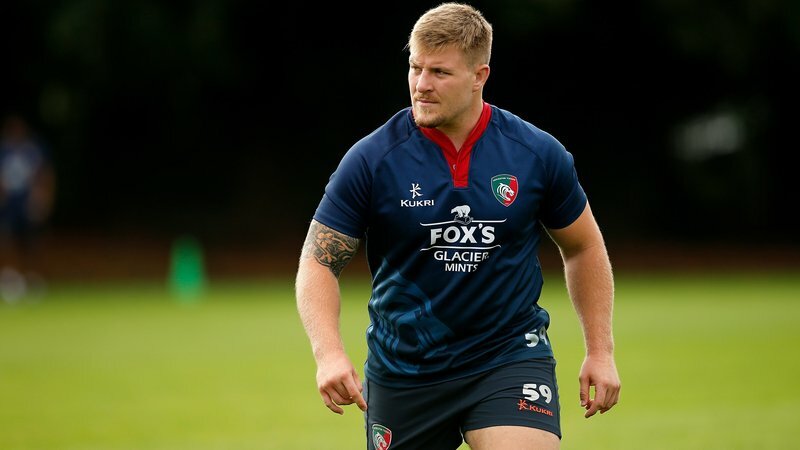 Joe Heyes started in the front row of England’s 45-7 bonus point victory over Scotland at Franklin’s Gardens on Friday night, with the side scoring seven unanswered tries after the visitors took an early lead. 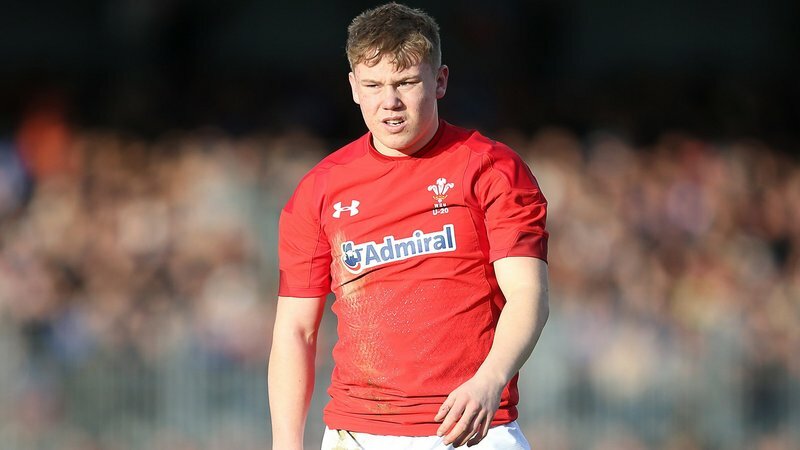 Meanwhile Tigers Academy fly-half Sam Costelow made his first start for Wales U20s against Ireland, who staged a brilliant fightback to twice come from behind and complete their second Six Nations U20s Grand Slam with a 26-17 win in Colwyn Bay. England secured third place in the final standings after a five-try burst in the second half against Scotland added to their earlier victories over France and Italy. Head coach Steve Bates said: “We’re making good progress but are certainly not the finished article by any stretch, but we were much more creative, kept the ball for longer and looked more dangerous. “We shouldn't get carried away with the score line, because we certainly haven’t cracked it. On the same evening, Wales roared to an early lead over Ireland – who had already claimed the title – in a topsy-turvy game that saw the lead swing between two strong sides. Costelow, promoted to a starting berth after featuring from the bench throughout the Championship, was key in steering Wales around the Colwyn Bay pitch, making a series of impressive touch finders from hand. 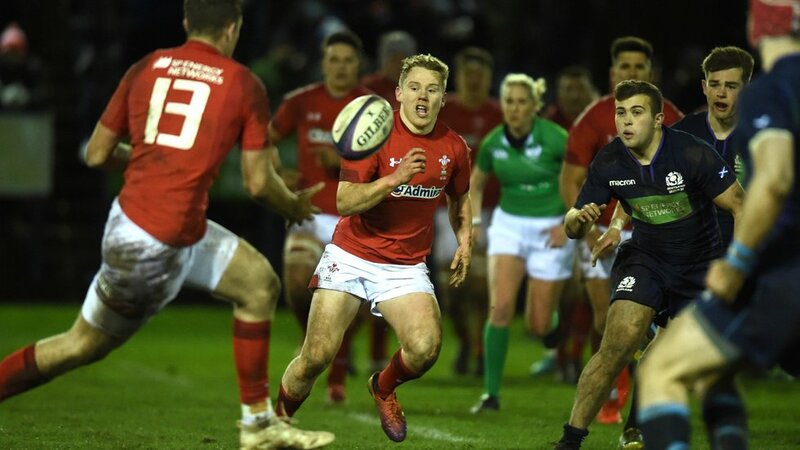 But, in the end, Ireland were too much for the hosts after a brace of late tries sealed the win in what Wales U20s head coach Gareth Williams called a ‘gutsy display’.